There's more than one type of high chair? 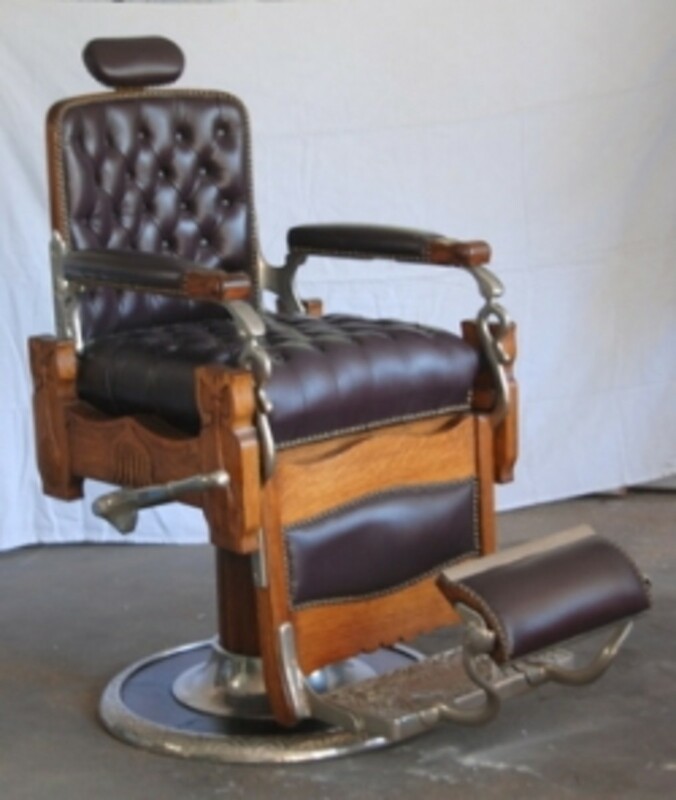 Well yes, in fact, there are several types of high chairs on the market today, with more prototypes on their way to us consumers for the upcoming new season. 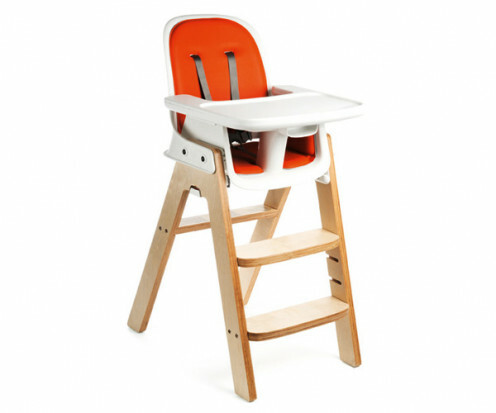 High chairs vary in style, materials and special features. When it comes to buying baby products, including high chairs, there are often several TYPES of products on the market. You can spend very little on a perfectly functional high chair or you could spend big bucks on a high chair with all the bells and whistles. Is space an issue for you? If you find yourself living in a small space, you'll want to find a high chair than doesn't take up too much room when assembled or when stored. Do you want one high chair that will suit your child until he/she is ready for a regular chair? Or do you want a separate high chair and booster seat? Do you want a chair that will accommodate more than one child? If so, make sure the structure of the high chair is strong and the seat covers are durable and machine washable. Do you want your baby/toddler/preschooler to sit close to/at the same level you and the rest of your family at mealtime? 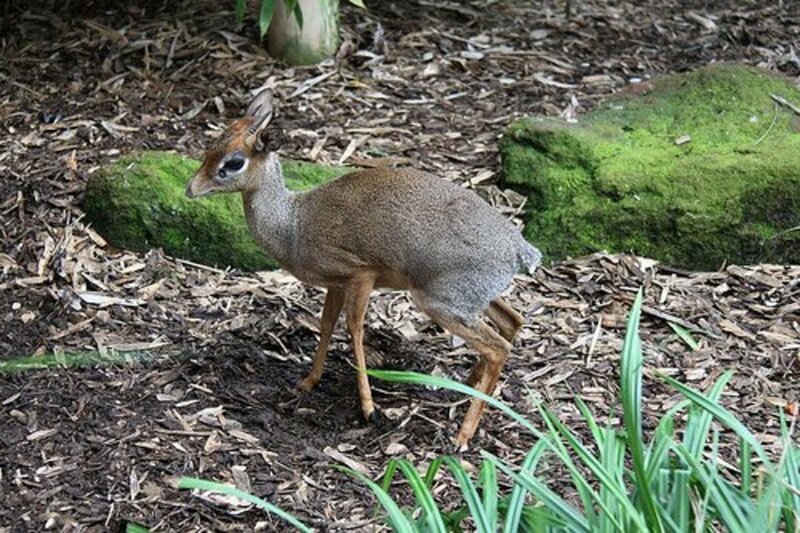 Or would you prefer your child to have their own space? Some high chairs are height adjustable (and some are not) and some high chairs have removable trays (so you can pull your child right up to the surface of your table). Standard high chairs are....What exactly IS a standard high chair? An everyday highchair with a tray. 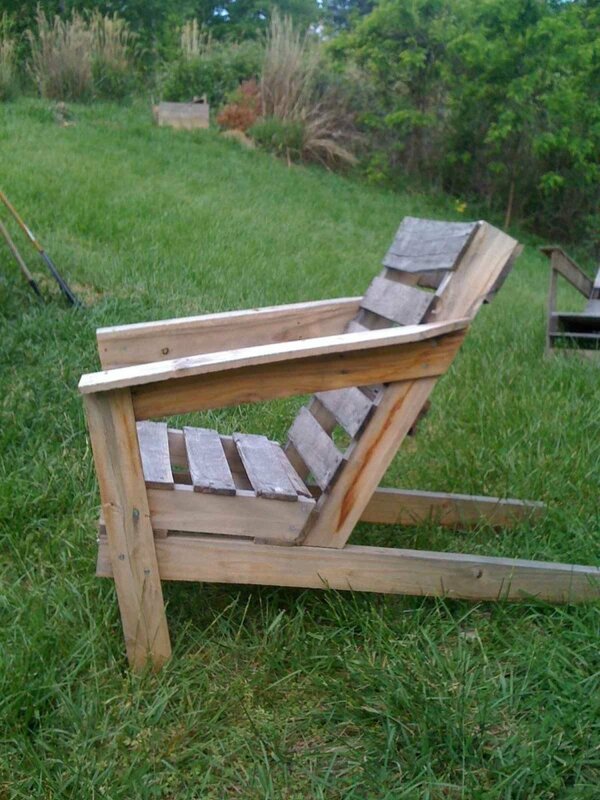 Versatility-the seat can recline or sit upright and the seat converts into a booster. Also there are 6 height settings, which is great if you're all, like me. The tray has two layers and it's dishwasher safe. The fabric is padded cotton and machine washable-so easy to clean even the worst stains. Takes up less space than most high chairs. Some found the tray wasn't snug enough. Accommodates kids through the toddler years. 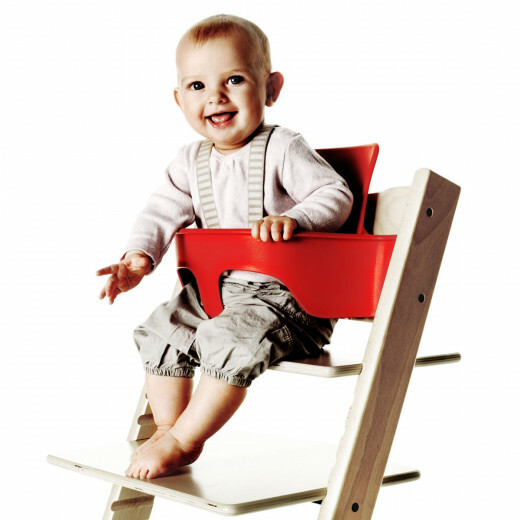 Some European high chairs will accommodate your child all the way up to adulthood. A (usually) tray-less high chair that you can pull right up to the table so your babe can eat with the rest of the family. The child can eat right off the same table as the rest of the family. 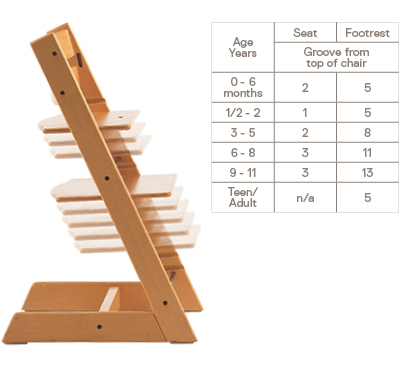 Versatility-a high chair you can use through all the stages of your child. Attractive looking products with machine washable parts. Adjusts to fit babies, toddlers and full sized kids and adults. Is suitable for 6 months +. 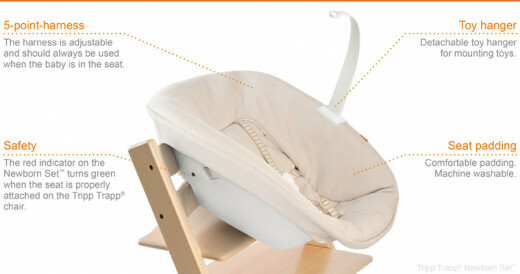 Some multi-functional high chair products can adapt to hold even newborn babies. 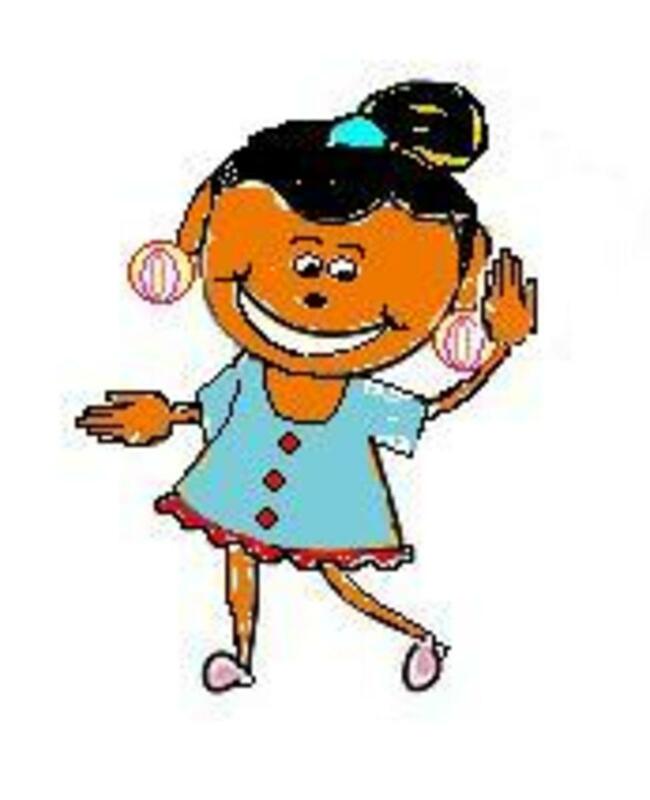 You can use it for newborns, babies, toddlers, preschoolers, kids and for adults. Easy to clean-material is machine washable. 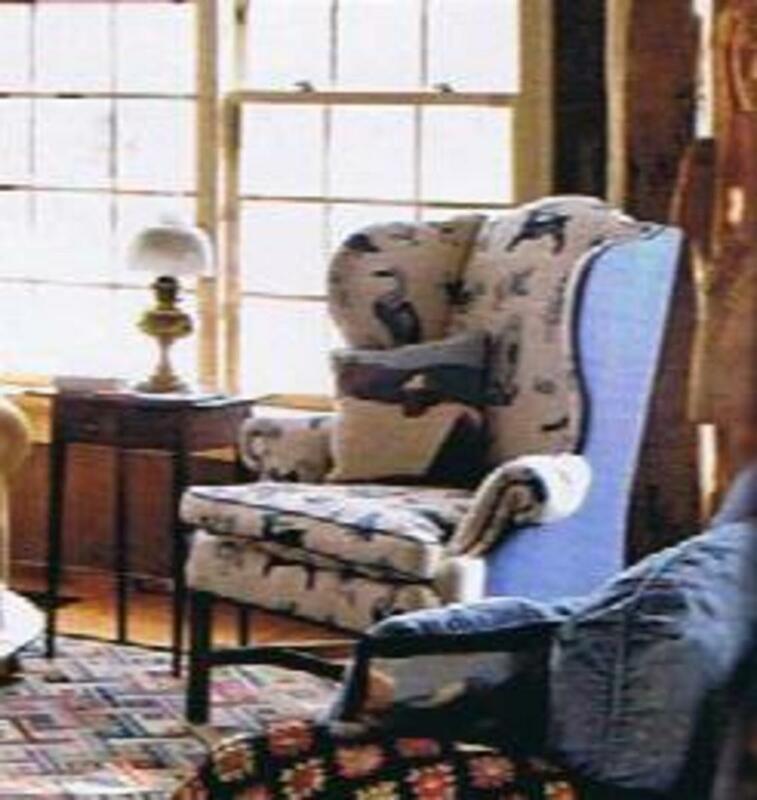 Chair pulls right up to the table for family meals. Some complained that the straps were hard to use and to adjust. Some say this chair is not great for babies, but better suited for older toddlers. Have you ever found yourself stressed out, pulling your hair out trying to stuff ALL that baby gear into your luggage? Perhaps you should consider downsizing your regular, everyday baby gear and replacing it with travel-friendly, folds-into-nothing baby gear. 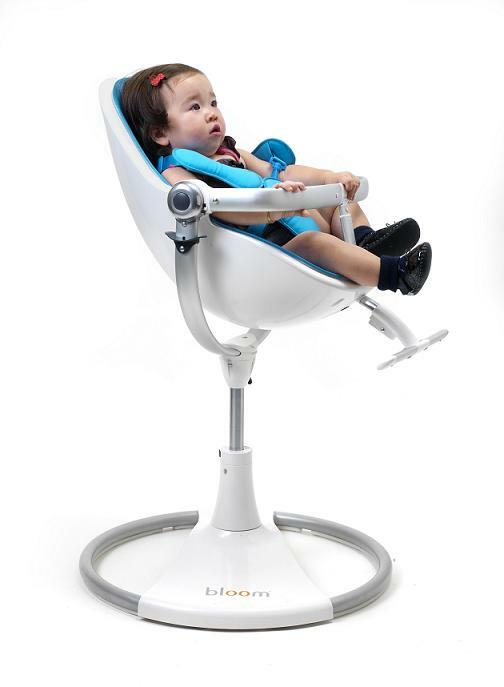 A fabulous baby product on the market is the cloth-based, portable, slip on, harness high chair. My Little Seat is one magical baby product that folds into a tiny bag and can be stored easily, even your diaper bag. 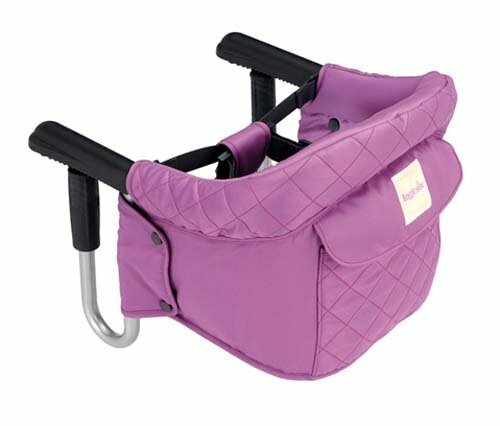 Is a fabric seat cover that attaches to the back of a chair and has safety straps to keep your baby in place. The fact that it's easy to pack when you go out of town or if you're going out to eat with your family. The seat harness fits most seat backs. This seat harness doesn't fit over high back chairs. Not great for everyday use-more suitable for on-the-go use. What Type of High Chair is the Best? What type of high chair would you say is the best? Good for toddlers who have grown out of a high chair (approximately 18 to 24 months). The three-point harness ensures your toddler stays securely in his/her seat but allows the child to reach the table. 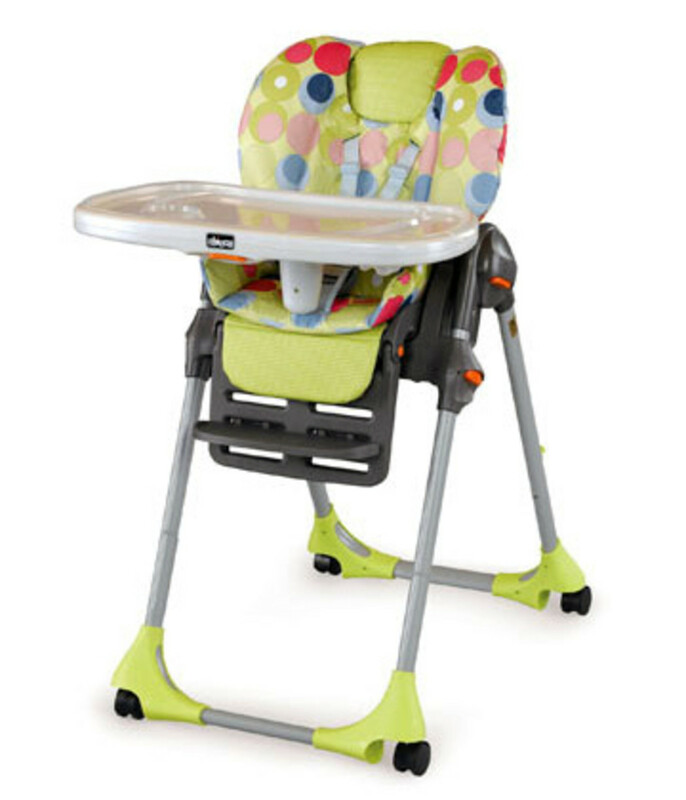 Fisher Price Space Saver High Chair is one the top rated booster seats on the market.